Links to additional online content from the May 2018 issue of Residential Systems magazine. Links to additional online content from the April 2018 issue of Residential Systems magazine. Links to additional online content from the February 2018 issue of Residential Systems magazine. 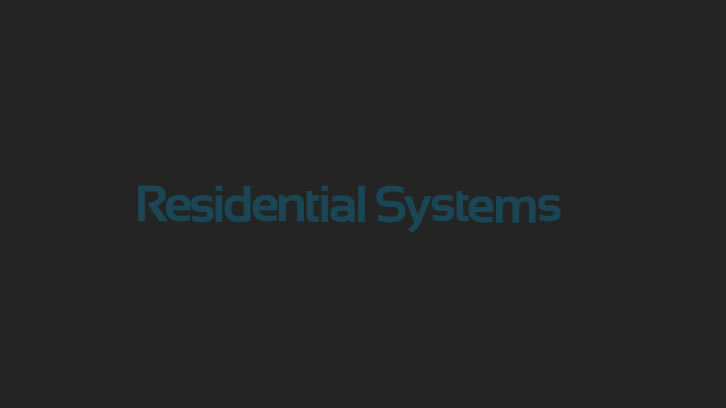 Links to additional online content from the September 2017 issue of Residential Systems.